Showing your little ones just how much you love them is something you do as a parent every single day. And nearly every parent will have enjoyed reading Sam McBratney’s story, Guess How Much I Love You? 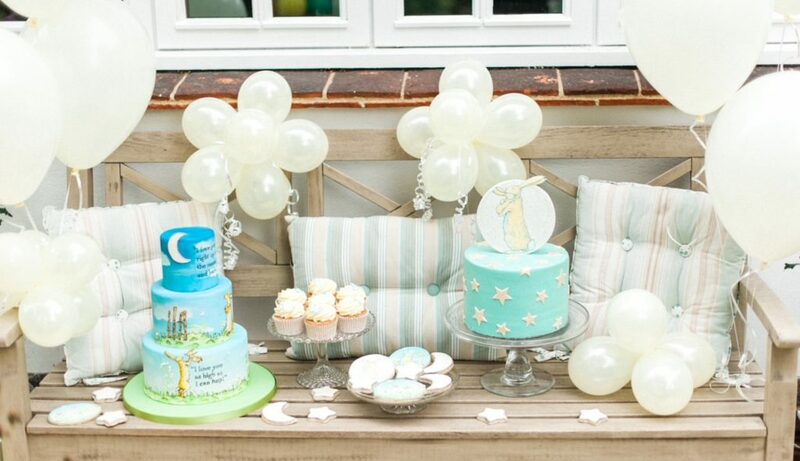 And that’s why ‘Guess how much I love you?’ is the perfect theme for your little ones earliest birthday parties or for a christening celebration. Who doesn’t love the story about the little and big nut-brown hares? With a guess-how-much-I-love-you theme, there’s lots of fun and games to play with toddlers. 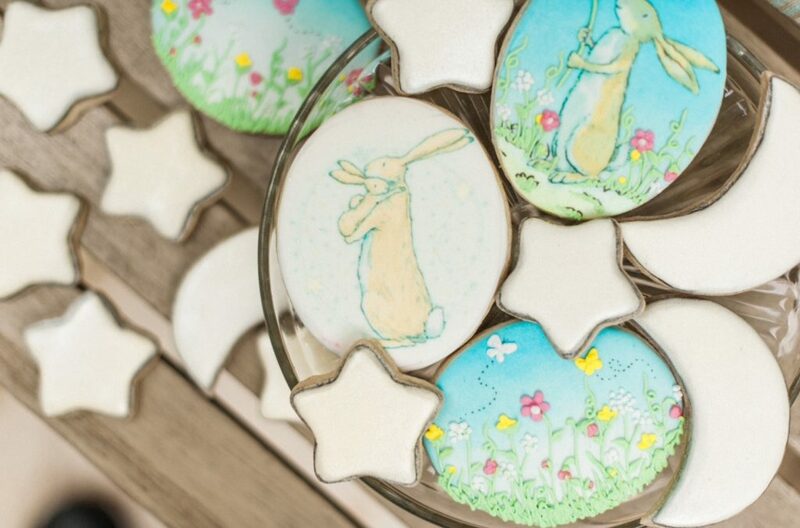 They’ll love showing you how far they can reach and how high they can hop, as much as they’ll love the delicious and beautiful cookies and cakes lovingly designed in the same theme. And if your little ones can’t join in the fun because they are pre-toddler age, they and your adult guests will still be overjoyed with the love in the room. Can you get your little ones to jump up and down like bouncing bunnies? Who has the longest arms to show how much they love their mummy and daddy? Wow, that’s a lot of love! Who can reach up the highest? Can anyone reach as high as big nut-brown hair’s arms can reach? Wow, that’s a lot of love. How high can your little ones hop? Can they touch the branches of the tree? Wow, that’s a lot of love. We think adults can join in by the way, especially the hopping. You won’t need to go all the way down the lane as far as the river, or across the river and over the hills to get your tasty and creative birthday cake and special birthday treats. We can deliver to your door anywhere in and around London. 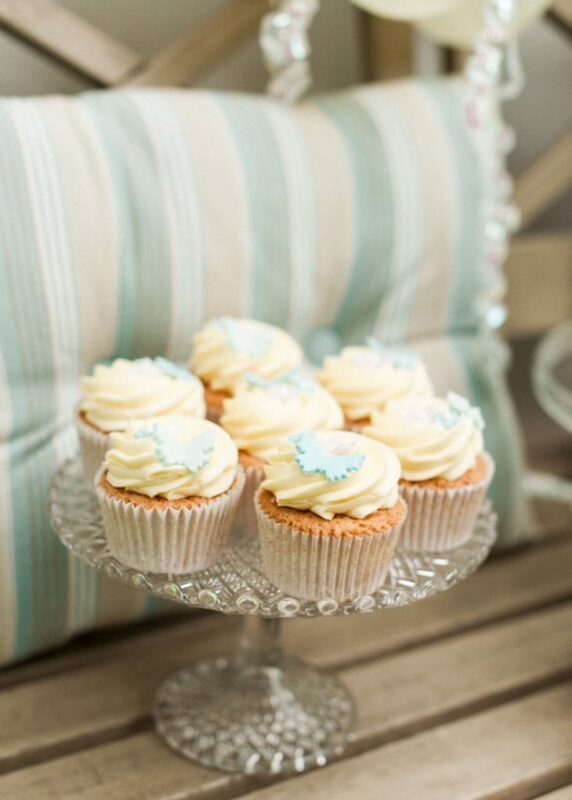 If you’re a bit further afield, come and collect your mouth-watering sweet treats and a fabulous cake centrepiece from our cake parlour, just a couple of minutes from Southfields tube station. Can you guess how much we love creating beautiful and delicious celebration cakes and whole dessert tables adorned with sweet treats? Well to the moon and back of course. That’s exactly how much we love making sure your celebration cakes and treats keep everybody smiling all day long. 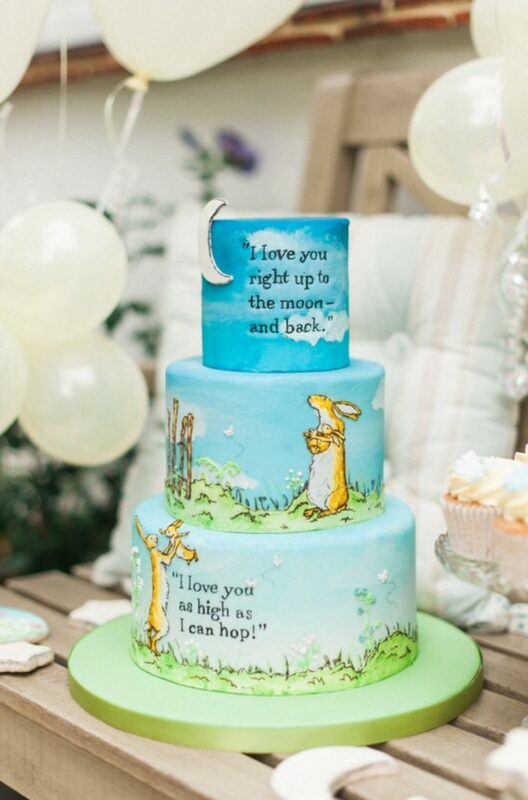 With the help of Cakes by Robin, your guess-how-much-I-love-you themed celebration will show the world just how much you love your little one.